Renewal fees, Transfer fees and registration fees are same price. Adding a business listing will increase your exposure. For a small yearly fee you will be added to the whois directory which will increase your exposure to thousands of new people. 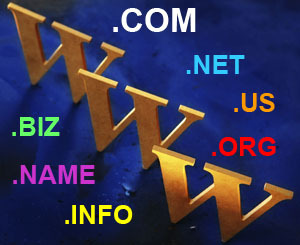 Once added you can be seen in the WHOIS Business Listings right away which will help drive more traffic to your site. Signup to use our new TLD tools. You can keep track of New TLD's and add ones you are interested in to a watch list. Jump to the front of the line by pre-registering the domains you want.